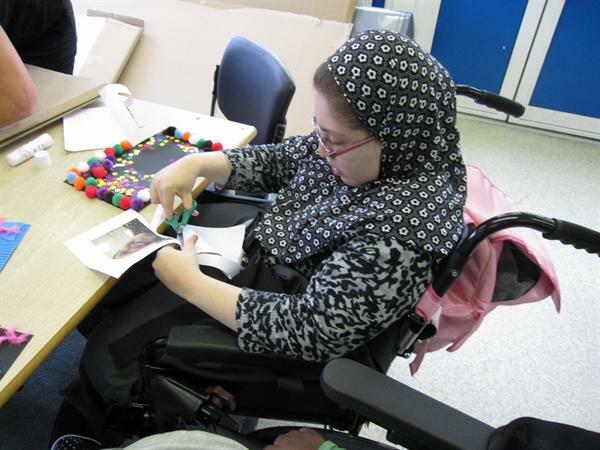 Class 8 students aim to work towards learning independent living skills. This term we are focusing on daily items, materials from home and also our presence in the community. 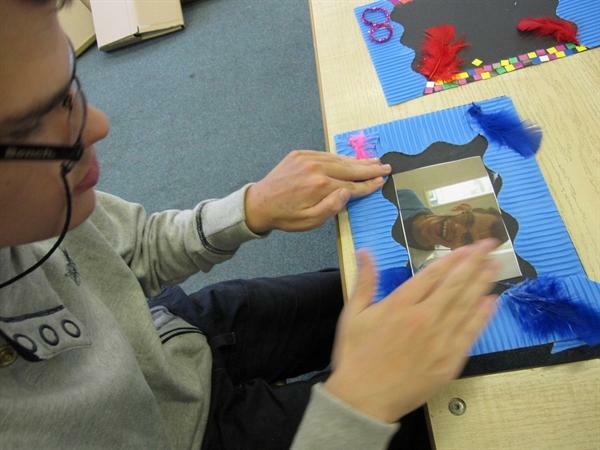 Students recently started learning to create a familiar and welcoming environment that will reflect their own personalities by taking pictures of themselves and peers in order to make their new classroom also a part of their lives. Most of the work seen in the pictures has been created independently.